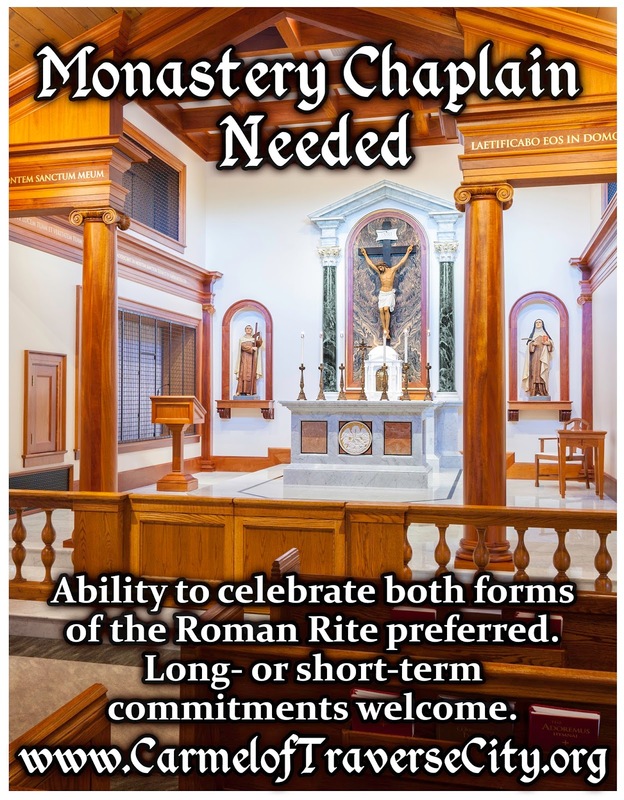 We received the following request from the prioress of the Discalced Carmelite Monastery of the Infant of Prague, located in Traverse City, Michigan, which we gladly pass on to our readers. 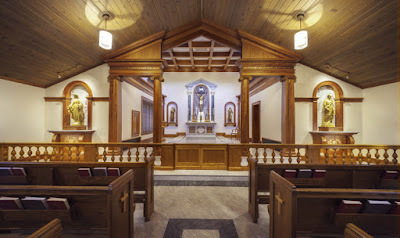 “Prayer is the heart of Carmelite life, and the chapel is the heart of a Carmelite monastery. The nuns adore Jesus present in the Holy Eucharist as the summit and source of our entire consecrated life during the two hours of mental prayer, the Divine Office, Rosary and other exercises of piety each day. 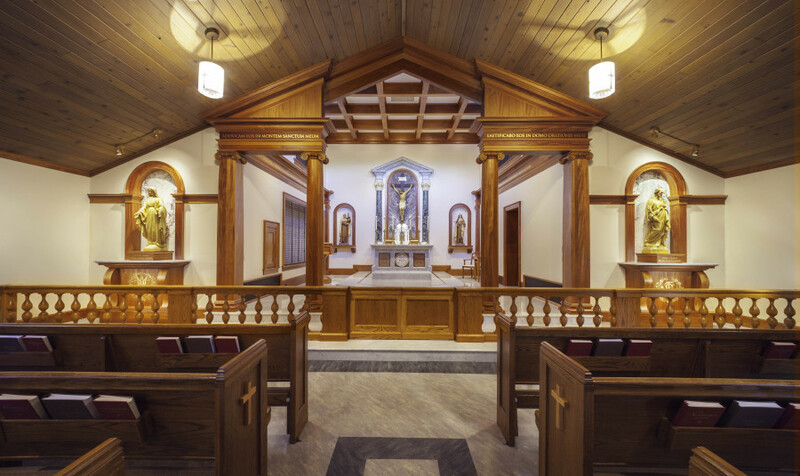 In Carmel, the sacred liturgy is characterized by simplicity to allow more time for private prayer in accord with our hermit spirit. The Divine Office is usually recited on one tone, with Gregorian chant reserved for Sundays and feast days. After our foundress Mother Teresa Margaret died, one of her cherished wishes began to be fulfilled: the restoration of Latin as our primary liturgical language. We discovered that after the vernacular languages had been approved for the liturgy, Blessed Pope Paul VI had written to all the monastic and mendicant communities begging them not to give up Latin in the Divine Office. 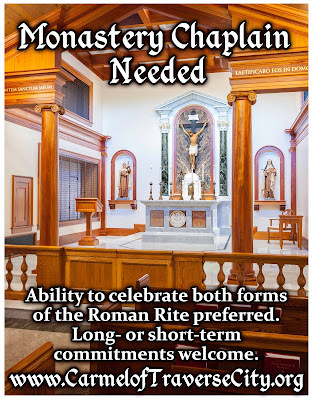 We began praying that Our Lord would make His will clear to us and remove any obstacles, and very soon another monastery offered us their post-Vatican II Latin breviaries and chant texts, and a retired professor volunteered to teach us Latin at various proficiency levels! We began the gradual transition in Advent 2014, and as our knowledge of Latin increases, we find ‘our hearts burning within us’ as the depths of Scripture and liturgical texts open up to us.